Myth #19: Bermudian law students should always opt for internships and mini-pupillages abroad over those offered in Bermuda. As Bermudians we seem to be innately predisposed to the belief that the more overseas experience we have, the better our domestic career prospects will be. This “myth” is especially prevalent within the legal fraternity and has been for generations. In fact, I am fairly confident this article will increase the use of the word “blasphemy” and the phrase “back in my day” by local lawyers to heights not seen since news of law students’ recent liberation from the photocopier broke. The majority of my peers look to the UK and particularly London when seeking out legal experience. There can be no doubt that working at a major London firm or chambers is the chance of a lifetime and it should not be discredited. However, law students should not overlook the fact that local law firms also offer students high quality legal experience with the added benefit of allowing the student to see first-hand what a legal career in Bermuda will entail. The biggest difference between the experience offered in Bermuda and that in the UK is the structure of the two legal systems. Put simply, Bermuda’s legal system does not differentiate between solicitors and barristers whereas the system in the UK does. As a result, law students employed in the UK will only be exposed to half of the skill set required in Bermuda as they will inevitably be employed by either a firm of solicitors or a chamber of barristers. 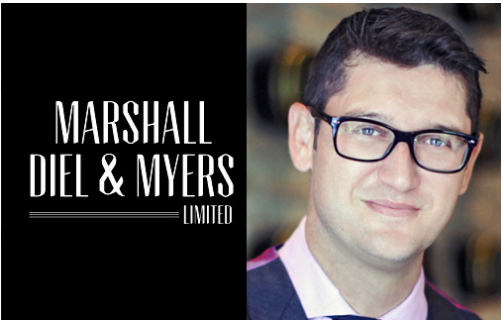 During my four months’ internship at Marshall Diel & Myers Limited, the importance of learning both skill sets was evident. The work I undertook varied seamlessly between what would essentially be two entirely different professions in the UK. It wasn’t uncommon for me to find myself running from Judge’s Chambers in the Supreme Court back to the office for a client interview and then staying late to finalize a list of documents for an upcoming trial. Students can also expect to encounter a far wider cross section of the law at a local firm than they would abroad. 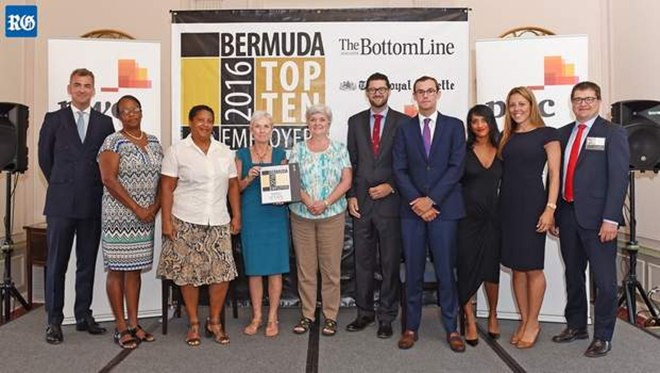 While there are specialized lawyers and firms in Bermuda, most local firms offer wide-ranging legal services. This not only offers clients with multi-dimensional cases a one-stop shop, but also offers students a whirlwind of legal experience. Students in the UK are often involved in numerous cases but these cases often lack variety, if for example they are all purely shipping cases. On the other hand, students at local firms can expect exposure to cases involving entirely different legal disciplines. This spectrum of cases is made even more exciting by the fact that at least half will involve a cousin of some description! A basketball coach once told me “practice doesn’t make perfect unless the practice is perfect”. In hindsight, this may have just been a nice way of informing me of my athletic ineptitude, but it was also valuable advice and is applicable to law students in pursuit of work experience. Newly qualified lawyers returning to Bermuda are expected to be capable of performing in a dynamic legal environment. 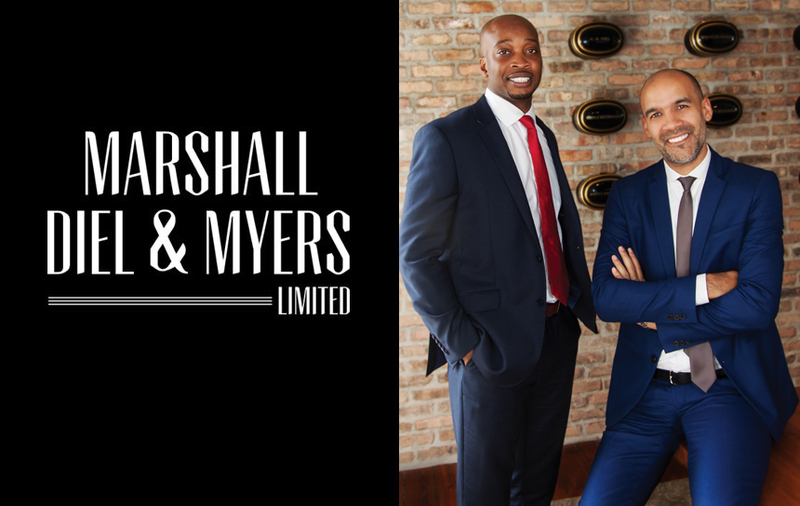 Over the course of my four months with Marshall Diel & Myers, I was able to get the “perfect practice” for commencing my legal career in Bermuda. I was exposed to matrimonial files, personal injury matters, insurance matters, employment disputes, commercial and civil matters, and real estate transactions. I observed hearings in the Supreme Court, Registrar’s Chambers and Magistrates Court and attended several tribunal hearings. I have drafted all manner of legal documents including letters, summonses, affidavits and pleadings and prepared Court bundles. I have learned how to research matters and explain that research to clients. I am not sure that I would have had the same level of exposure and experience at a UK firm or chambers. At the start of my internship at Marshall Diel & Myers Limited, I penned a column addressing the myth that law students working at law firms spend their days pouring coffee and shredding paper rather than learning how to become lawyers. 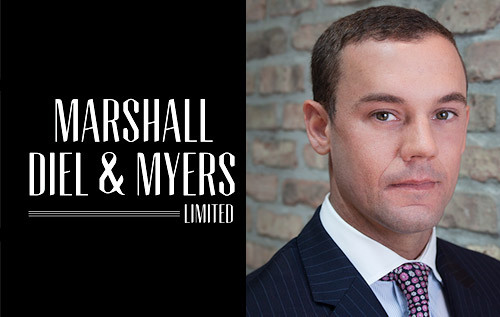 Now that I have completed my internship, I can reconfirm that my conclusion that the practical experience and education that I gained while working at a local law firm like Marshall Diel & Myers Limited has assisted me in laying the foundation for my future legal career in Bermuda. I was given the opportunity to enhance my legal education by learning what work local lawyers do and getting involved in that work in a meaningful way. Thankfully, this experience confirmed that this is the right career for me. I am looking forward to returning to complete my pupillage and becoming a trusted legal advisor in Bermuda.